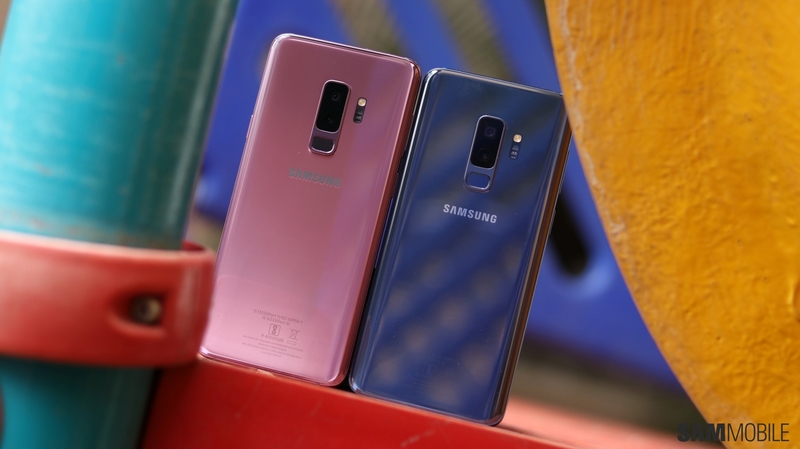 It seems that every time Samsung thinks up a new color for its flagship smartphones, the company decides to make it barely accessible for most of its consumers, only to make that color a regular option with the next flagship while launching yet another fancy new color variant. 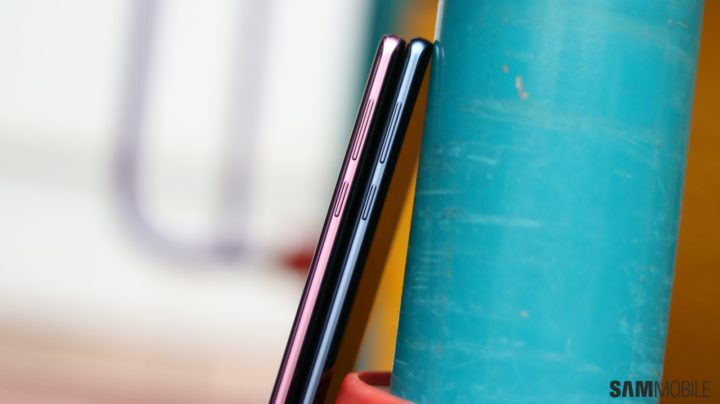 This usually means that by the time most of us get to choose the color we liked the last time the company launched a flagship, it gets succeeded by an even more attractive but not-as-widely available color. For me, this happened with the Coral Blue option that Samsung launched with the Galaxy Note 7. 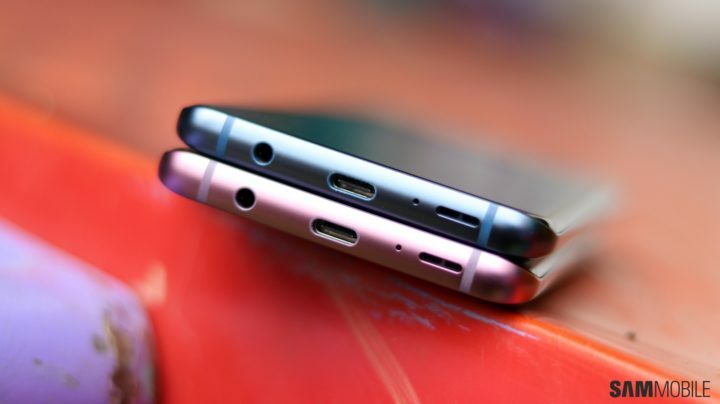 When the Note 7 met its demise, Samsung gave the Coral Blue treatment to the Galaxy S7 edge. The Coral Blue S7 edge came too late, so when the Galaxy S8 launched in Coral Blue in my country, I was quick to place an order without having checked out the device in person. 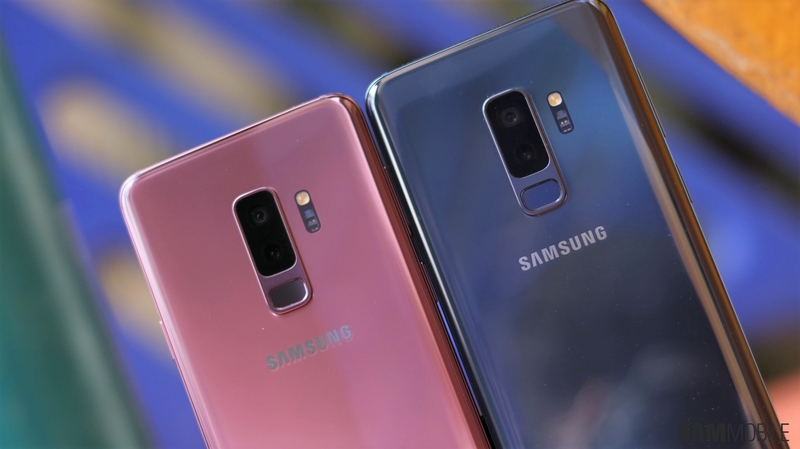 Not a great decision, sadly, as I realized that the Maple Gold Galaxy S8 looked better, partly because it was a sober shade and not the shiny in-your-face hues Samsung would offer with devices before the Galaxy S8. Coral Blue has come along for the ride with the Galaxy S9 as well, and this time, it’s a darker shade of blue that, to me, looks miles better than the brighter version of Coral Blue on the Galaxy S8. Thankfully, Samsung’s one new color option for the Galaxy S9 turned out to be Lilac Purple. 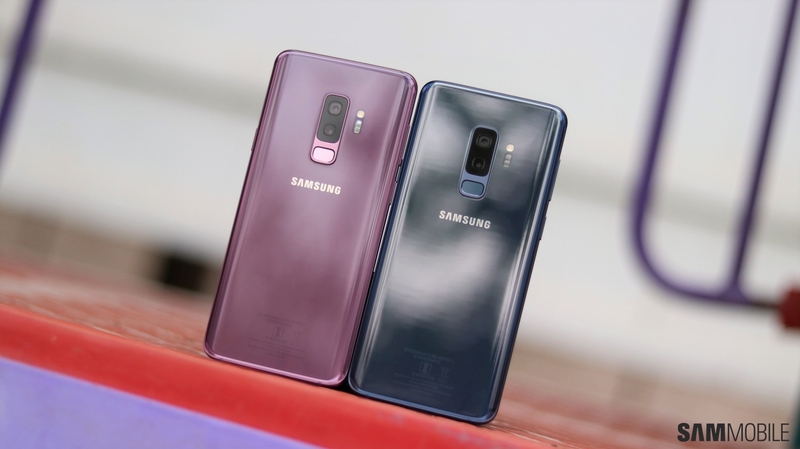 Lilac Purple is attractive, with a paler tone working its charm just as it did on the Maple Gold Galaxy S8 and Galaxy Note 8. It’s also widely available, but it’s not exactly the color everyone would take a fancy to. 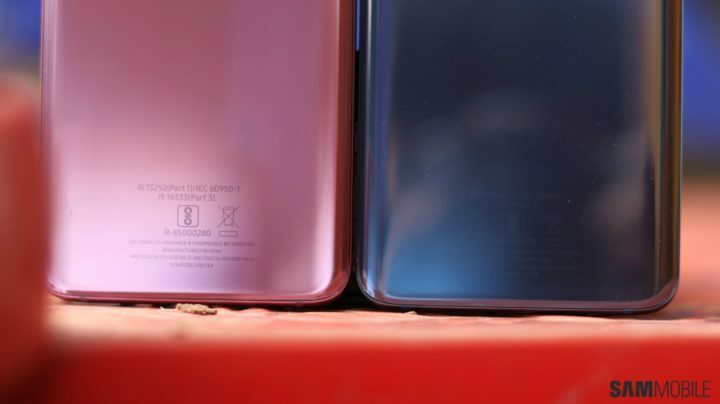 I certainly didn’t get as excited for the Lilac Purple Galaxy S9 as I did for the Coral Blue S8, and Samsung chose not to release the Titanium Gray variant in most markets (or none at all), which further simplified my decision. As someone working a full-time gig involving Samsung smartphones, though, my upgrade cycles are far shorter than they are for regular consumers. Regular consumers can keep their current phone for three years or more before upgrading, especially if carrier contracts or retail deals don’t make it as easy to switch to a new phone regularly in their country compared to others. That makes selecting the right color super important, as it’s what many consumers would have to live with until the time arrives to change to a new device. 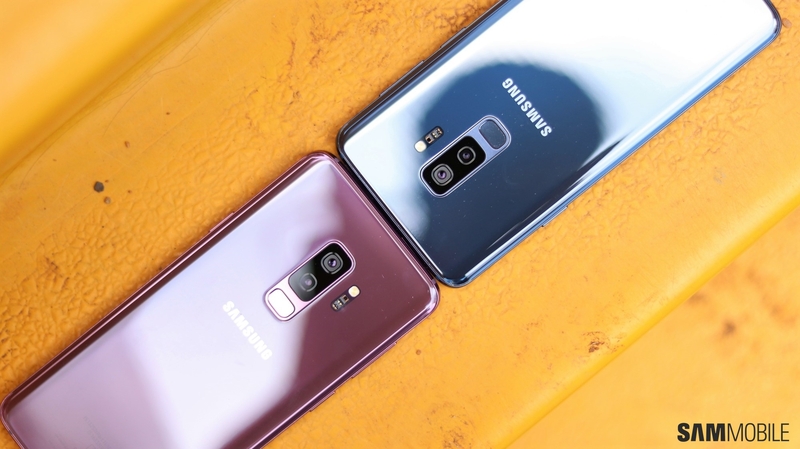 So between the Coral Blue and Lilac Purple Galaxy S9, you’re probably wondering which to pick. Those who love black would have already decided on the Midnight Black version, but what about those who are torn between blue and purple? Going to a retail store and checking out all the Galaxy S9 color variants is the best way to decide, but for those who can’t do that (either because of lack of time, unavailability of a retail store close to their home, or some other reason), we’ve taken a few pictures of the Coral Blue and Lilac Purple Galaxy S9+ side by side. We know we might be a bit late, and these pictures may or may not make your decision easier. 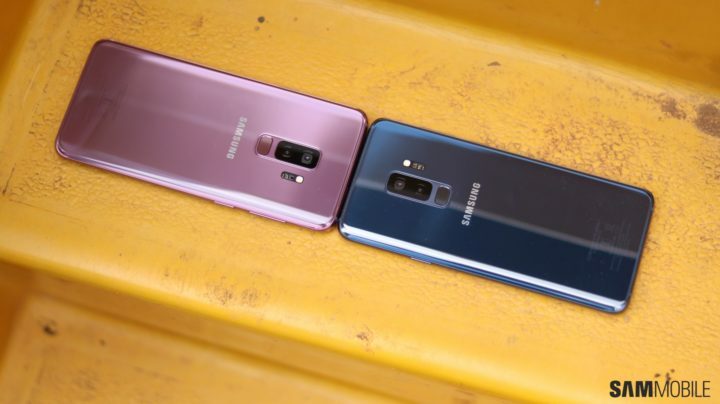 But if you’re still holding out on purchasing Samsung’s latest flagship, we certainly hope you can get a good idea of what color would be a better choice for you. Now, without further delays, check out the photos below, and let us know what you think! I really like that lilac purple. Overall the Purple looks better because the Blue is too dark. A Blue as in the Note7 would have been perfect. But just few men will accept to use a pinkish phone. Love my lilac purple. Would prefer a darker purple, but it’s regal enough for me. It’s definitely caught the eye of people too. 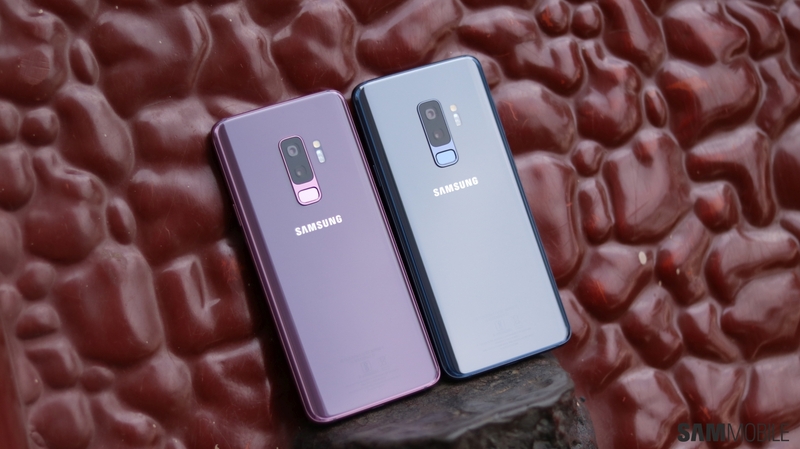 Blue phones are becoming increasingly common – purple however is not! And again, I love the Regal look! 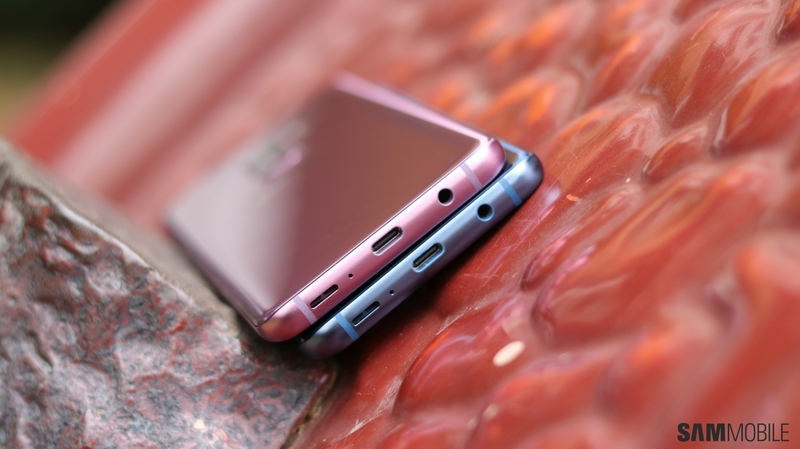 My wife got Lilac Purple S9 plus. Stunning colour, Titanium Grey and Black is also available. The Titanium grey isn’t so hot, in my opinion. Why is that in every Sammobile article the writer is complaining about something? Nothing is perfect so some criticism can be warranted, but not in every article. Let’s have some positivity for a change. If we wanted negative comments we would visit the hater sites. This is a Samsung fan site. It was never intended to be negative. As I said, Lilac Purple is an attractive color, but again, not everyone is going to like it. Titanium Grey was mentioned simply because the lack of it in most markets leaves only blue and purple the only choices other than black, never intended to say it was hot or better than any of the others. 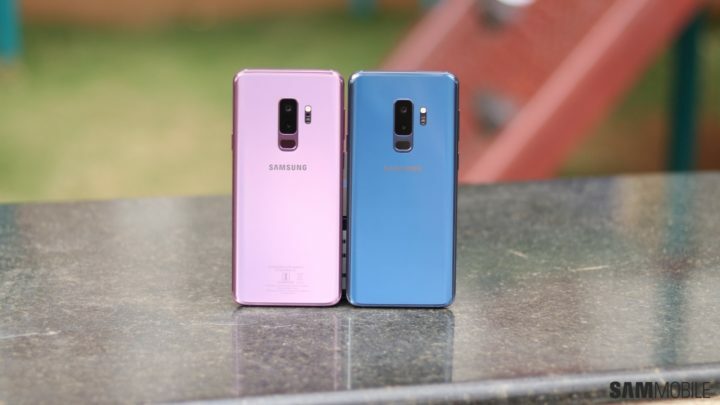 I’ve personally purchased a purple S9+ while Samsung sent me a blue version. Went with purple exactly because I wanted something different for the photos you see on SamMobile. Haven’t gotten around to taking some, but soon. That’s the typical response from someone who cannot even understand a simple lesson of supply and demand. Like a spoiled child who can’t get what he wants. Try to order a particular colour BMW, and see how long you will wait for delivery. The more expensive, the more difficult.